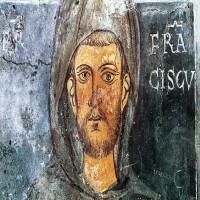 Saint Francis of Assisi, born Giovanni di Pietro di Bernardone, informally named as Francesco (1181/1182 – 3 October 1226), was an Italian Catholic friar, deacon and preacher. He founded the men's Order of Friars Minor, the women's Order of Saint Clare, the Third Order of Saint Francis and the Custody of the Holy Land. 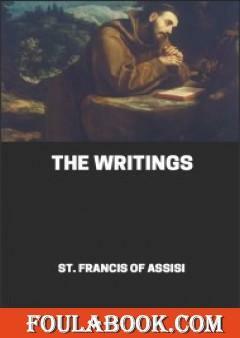 Francis is one of the most venerated religious figures in history.